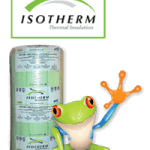 The Isotherm specifications page is to help the homeowner make a more informed decision as to the insulation that must be installed. 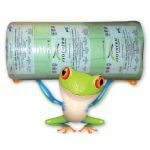 In fact, insulation has been made compulsory in all new homes and buildings as of January 2013. This legislation has been put in place because of the energy crisis that we have in South Africa. Therefore this page will give an indication of what to install. 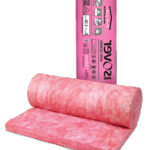 When selecting an insulation product for your home so be sure to install SANS compliant insulation to avoid wasting money down the line. 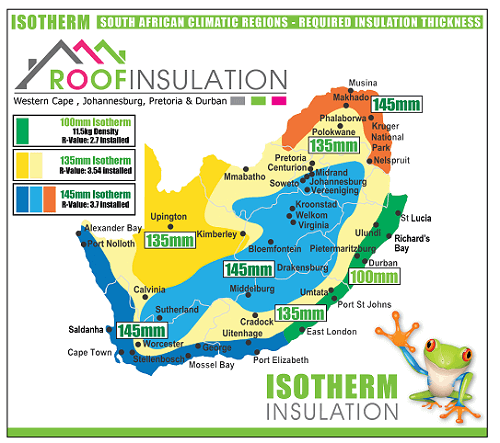 The Isotherm Specifications map will give an indication of the thickness to be installed throughout South Africa. This SANS compliant chart shows the correct Isotherm Insulation Thickness to installed. The provinces in South Africa have been divided into Zones for specific thickness insulation based on weather patterns in these areas. 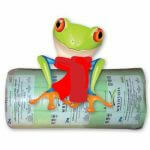 It is compulsory to install SANS compliant insulation in all new homes as of January 2013. In fact, this legislation does not affect existing homes as yet. However, when new plans are passed for alterations in the home it becomes a factor at this point. Therefore SANS approved insulation must be installed at this time. 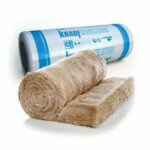 In fact, the map chart above will give a detailed map of the thickness of insulation to be installed in your home. 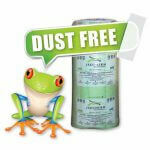 Rember all new homes must have the correct thickness home insulation for your province. This legislation does not affect existing homes at this stage. However, most new home buyers are aware of the legislationand this has become a big selling point for new buyers. 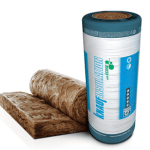 So even when installing in an existing home install the correct insulation and enjoy the comfort benefits. ASTM – E 84: the spread of flame: Nil. BS 5803 part 4: does not smolder.